While Australia may have been the home to intense Abbamania in the mid-1970s, no Australian CDs of the group’s output were issued until 1988, far later than most other countries. 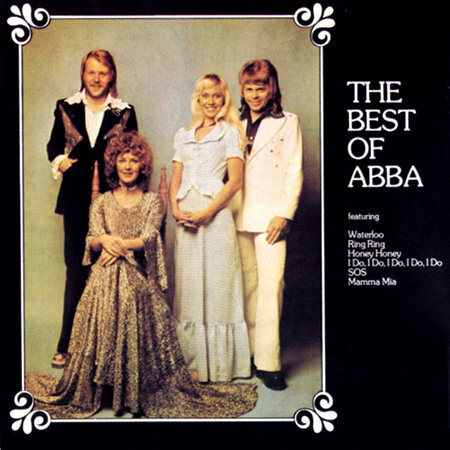 Abba’s record company, RCA, showed little interest towards issuing any of the group’s material on CD, even the blockbusting local compilation, The Best of Abba, which remained Australia’s best-selling album of all-time. Australian Abba fans had to make do with RCA’s importation of small quantities of European Polar pressings from PolyGram’s plant in West Germany. Sales were minuscule and totalled around 1,000 copies of each title. This lack of interest probably explains how Rainbow managed to secure the Australian CD rights for Ring Ring, which had gone double platinum in the country in the mid-1970s. 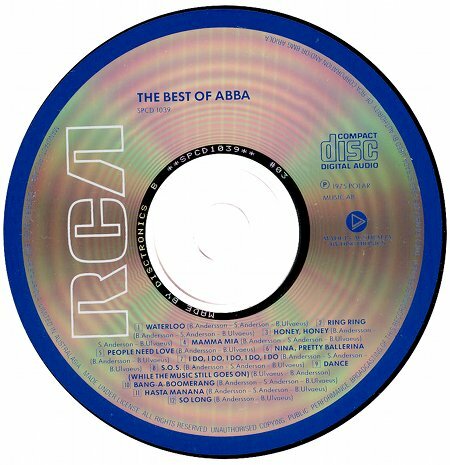 The general chronology of this period is somewhat unclear but it seems possible that negotiations over the CD rights with Rainbow encouraged RCA to issue several Abba CDs of its own to test the waters. Unfortunately, the chronology of this period remains unclear but it seems likely that the negotiations with Rainbow planted a seed in some record company executive’s head or that the Rainbow CD’s sales figures were sufficiently large to make RCA take notice. In any case, the company suddenly decided to belatedly release The Best of Abba on CD in Australia. Interestingly, while most of the tracks had been issued on CD before, The Best of Abba was the only place where Australian fans could get Dance (While The Music Still Goes On) on CD until 1990. Unfortunately, early copies of the release suffered from a bizarre mastering fault where the beginning of each track was missing. This was subsequently corrected for later editions but it is impossible to distinguish a faulty CD from a real one. Yes, I bought the Best of Abba on CD and was furious at the fact that all the tracks were chopped. Now I know why! Thanks for this info!